Flexible learning environments are created when students work with the teacher to design and create a classroom environment that provides learning spaces that work best for them (e.g. variety of seating options, flexible bookshelves, collaborative group tables, large carpet, space for standing). This not only empowers students with a choice in how they learn, but also increases their engagement and participation in the class. Teachers must first be willing to remain open and flexible in terms of their classroom setup, and they also have to be willing to move away from traditional classroom layouts. The students can be tasked with sketching different configurations of their “dream” classroom, or submitting ideas to the teacher. Seating options should be varied, and can include couches, chairs, body pillows, etc. It may be necessary to develop new/improved classroom routines and rules to support a flexible learning environment. The ultimate goal of a flexible classroom should be to encourage collaboration and meaningful communication among students. The school where I completed my practicum was encouraging flexible learning environments and provided teachers with some funding to initiate changes within their classroom. 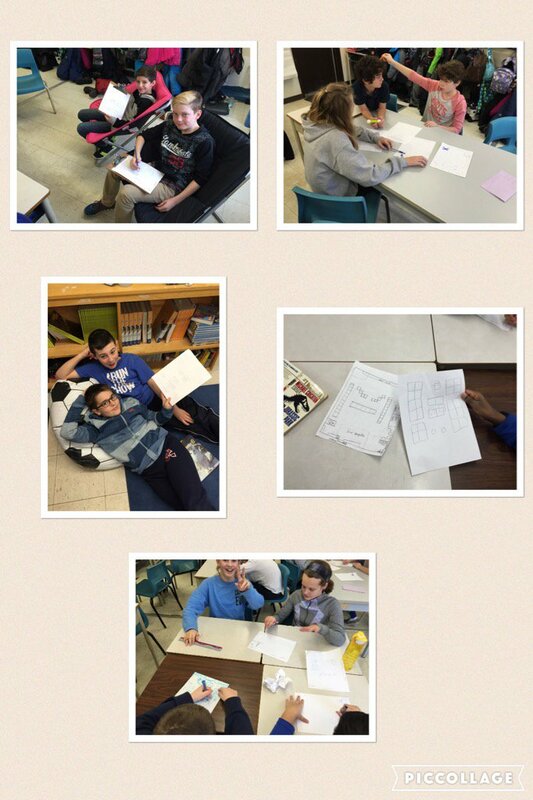 In our grade 6 class, students were given time to plan out how furniture could be rearranged to accommodate a new carpet and new seating (bean bag chair, four bucket seats, rolling chair). The results were amazingly creative and changes were made! Students loved their new options for seating and the carpet allowed us to more easily come together as a class for lessons and discussions. An inspiring change of environment for everyone! Edutopia. (August 4, 2015). Flexible classrooms: Providing the learning environment that kids need.